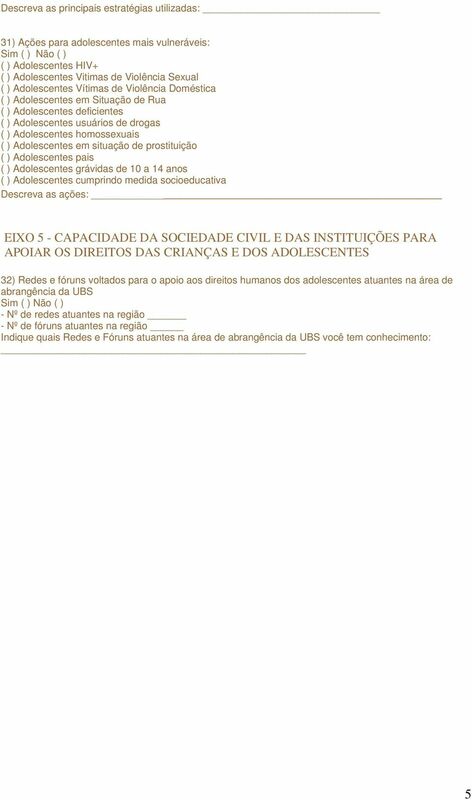 Download "EIXOS E DIMENSÕES DO INSTRUMENTO DE MONITORAMENTO"
PROGRAMAÇÃO OUTUBRO ROSA ATIVIDADES DESENVOLVIDAS AOS SÁBADOS UNIDADE DE SAÚDE DATA HORÁRIO ATIVIDADES. 8 às 13 horas. 7 às 13 horas.